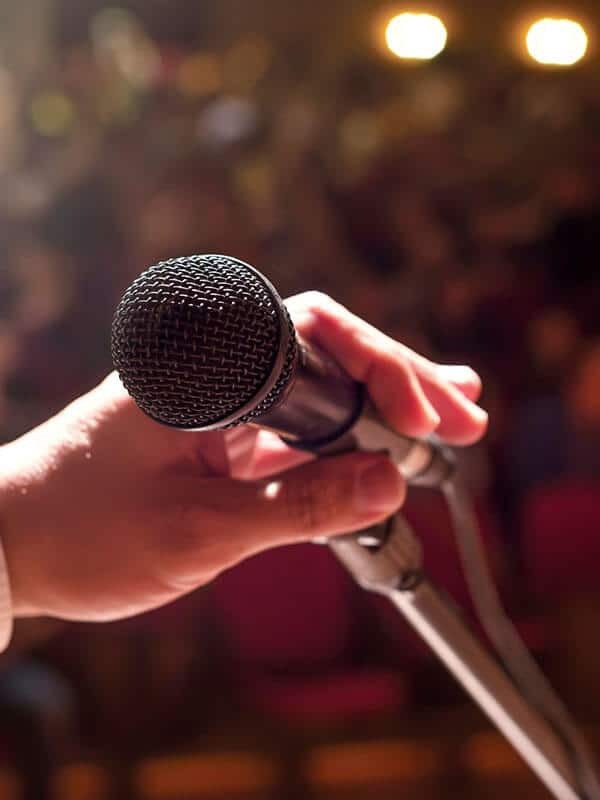 Are you looking for an engaging presentation for your next study club meeting or dental society meeting? 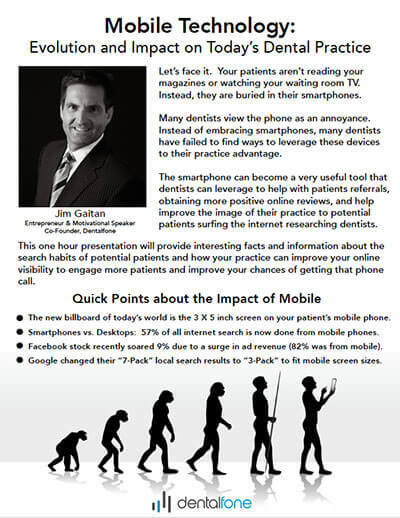 Jim Gaitan, co-founder of Dentalfone, is a dynamic speaker that can provide your study group or dental society meeting with a timely and informative presentation on mobile technology and the impact to dental office marketing. Jim’s presentation cites interesting statistics about smartphone usage, reviews smartphone trends, and outlines the typical way patients use Google search. 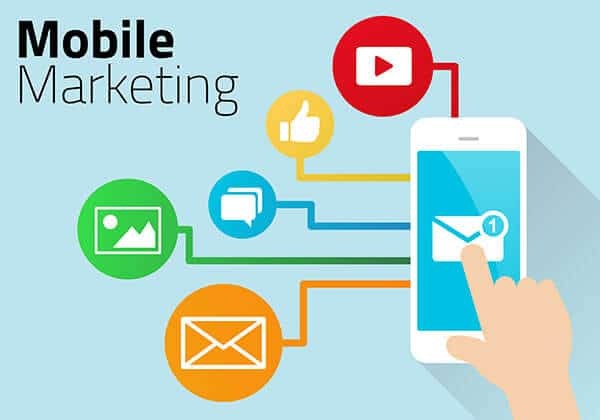 His presentation concludes with a simple 5 step plan for practices to improve their mobile marketing strategy. 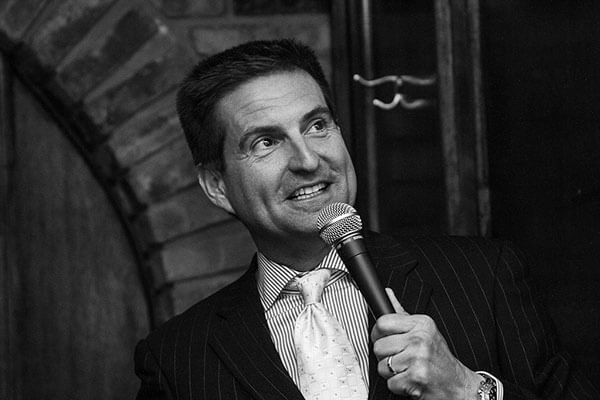 If you are interested in finding out if we are able to speak at one of your meetings, please fill out the request form below and we’ll let you know if Jim is available for your event. Jim speaks at the Scheduling Institute’s “The Best Marketing Seminar Ever” in Atlanta, GA. Yes, we’d like Jim to speak at our meeting!